The unwillingness of 20 Victorian Liberal and some independent upper house members to work past midnight on a September evening meant the Safe Patient Care Amendment Bill was not passed. The legislative process will have to start again when the 59th Victorian Parliament commences. The Andrews Government’s Safe Patient Care Act Amendment Bill passed the lower house on 6 September. It needed to pass the upper house on 20 September to become law. ANMF members, staff and elected officials sat in the public gallery for eight hours, minus the MPs’ one-hour dinner break, watching elected representatives in the upper house’s final sitting of the Andrews Government’s term. Timing was tight, but it was possible. Opposition MPs’ drawn-out speeches in excess of 200 minutes about champion Melbourne Cup winners, country race meets, and bookies’ ability to buy expensive European cars took precedence over debating a Bill to employ an additional 611 nurses and midwives and improve patient care. 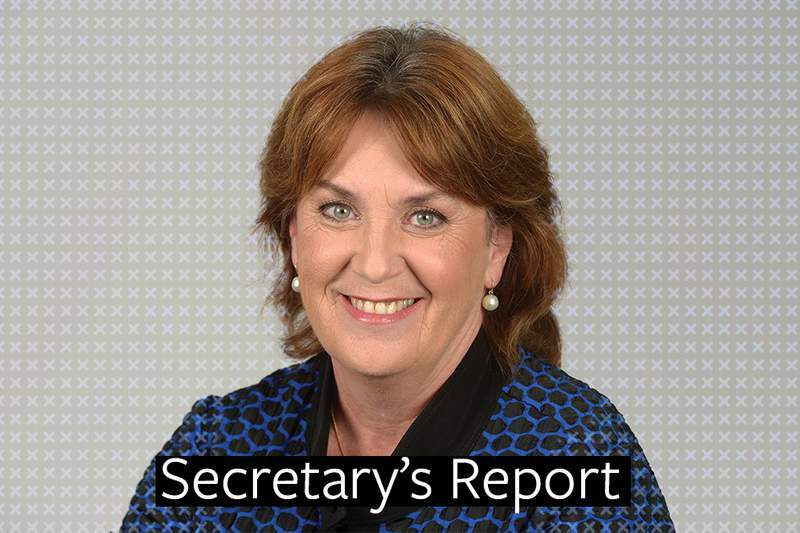 I encourage members to read the day’s Hansard. The bill proposed the phased removal of the ‘50 per cent rule’ in public health services, the introduction of new ratios in oncology, acute stroke units, haematology wards and emergency department resuscitation bays, and improved ratios in palliative care, birthing suites and special care nurseries. If the bill had passed, ANMF would have continued to ensure all midwives, who wanted to, could work in special care nurseries. ANMF will work to resolve this issue. 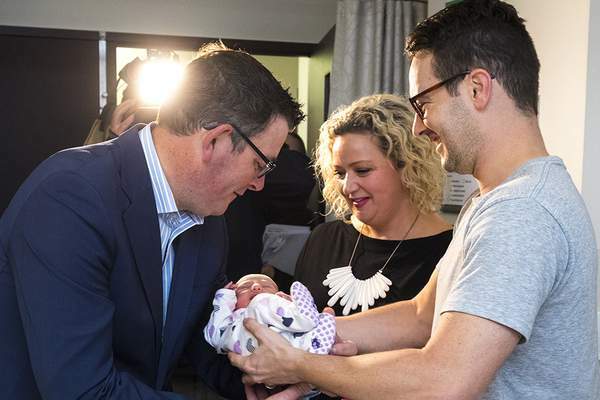 We are now working to ensure that the Bill is passed in the early life of a new Andrews Government. The ABC’s Four Corners investigation into aged care has ensured politicians and aged care owners and providers cannot continue to ignore abuse and neglect in nursing homes. Residents in private-for-profit and not-for-profit nursing homes, and the nurses and carers who care for them, have been let down by failed legislation, a tick-box accreditation system with no transparency and a complaints system that provides no oversight, no resolution and no consequences. On the eve of the Four Corners program Aged Care Minister Ken Wyatt announced a Royal Commission into the aged care sector. ANMF will continue to argue that a Royal Commission will do nothing to protect residents’ today and end their suffering. There is enough evidence to implement staffing ratios law now. 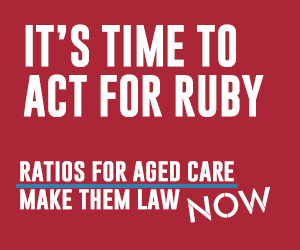 Responses from nursing home owners and their representatives such as Leading Age Services Australia (LASA), that ratios are a blunt instrument and more research is needed are delay tactics. Perhaps, as a starting point, they could explain the reasoning behind their current staffing formulas. 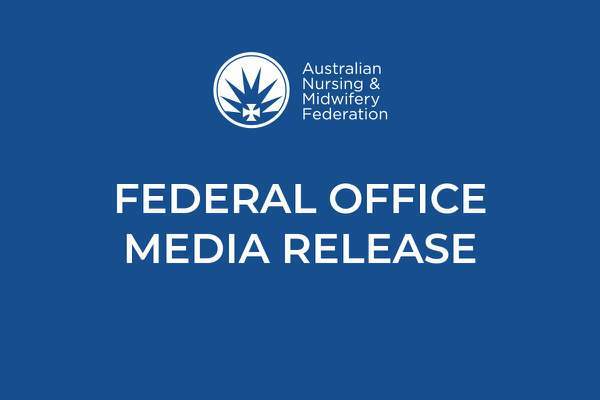 ANMF believes we need to legislate safe minimum nurse/carer ratios, introduce strong oversight and consequences, and regulate and set a minimum qualification for personal care workers. None of this needs to wait for a Royal Commission. Politicians and nursing home owners must take responsibility for the culture of normalised understaffing, inadequate staff training and staff fear of speaking out. ANMF’s federal ‘Aged care ratios. Make them law. Now’ campaign will continue to ramp up the pressure on politicians to legislate ratios in private-for-profit and not-for-profit nursing homes. I encourage members to write to Victorian federal politicians, who have not pledged to support ratio law, and demand safe staffing now for our patients, our parents and our grandparents. Send a campaign letter via the Federal ANMF website. ANMF Job Reps from across Victoria attended the Tuesday 25 September statewide delegates meeting and supported a motion for a ‘Change the rules’ protest rally in Melbourne’s CBD. The rally will be held on Tuesday 23 October 2018. The following day ANMF will host an evening phone bank with hundreds of volunteers calling union members to discuss their important issues. Details will be emailed to ANMF members. And finally, welcome to the first completely digital edition of On the Record. This new platform is designed to make articles easier to read as you scroll through on your preferred device. It also means you receive more up to date news. This month you will also receive the first edition of our new print quarterly member magazine The Handover with the new quarterly Australian Nursing and Midwifery Journal. Support the ANMF’s federal campaign for nurse/carer ratios in private-for and not-for-profit nursing homes.